We already know that Baby Goes Retro deliver some of the most unique, head-turning Scandanavian children’s fashion – and that collection is about to expand. Hold onto your space helmets, this Babyology exclusive is ready for blast off! 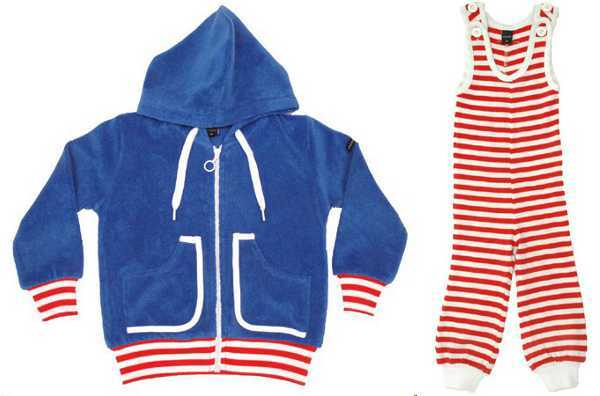 Moonkids is a Swedish fashion company which prides itself on the perfect fit – or as they call it “superduperfit”. And this irresistible collection is heading to Australia, with Babyologists getting the first glimpse of the pieces that will be on offer at Baby Goes Retro. The collection is divided into two major lines; everyday leisurewear for children from two to twelve years old, and a baby line for newborns to two-year-olds. And if you find it too irresistible to stop at buying just one piece – fear not! The collection is designed to be mixed and matched. Eye-catching colours and patterns are, of course, the aesthetically pleasing part of these adorable pieces, but it’s the hidden benefits that make these clothes so appealing. 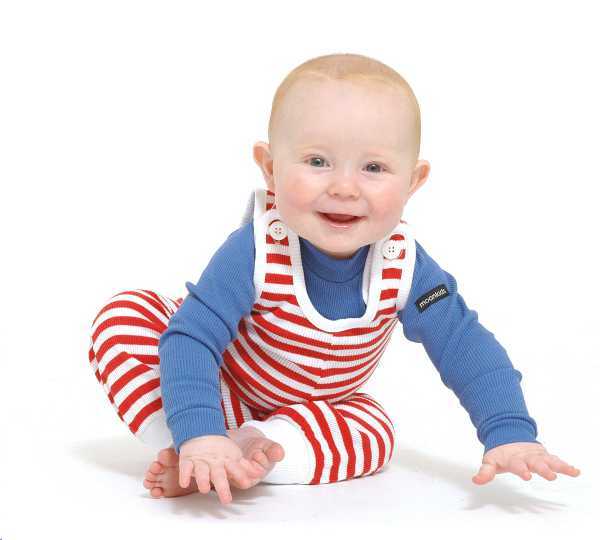 For example, Moonkids only chooses the highest quality materials, including Oeko-tex. The European-based company also pursues the least environmentally-damaging practices in manufacturing. The garments are priced from $29.50 to $79.50. A shipment of Moonkids clothing is on its way from Sweden and should land at Baby Goes Retro within the next twenty-four hours!